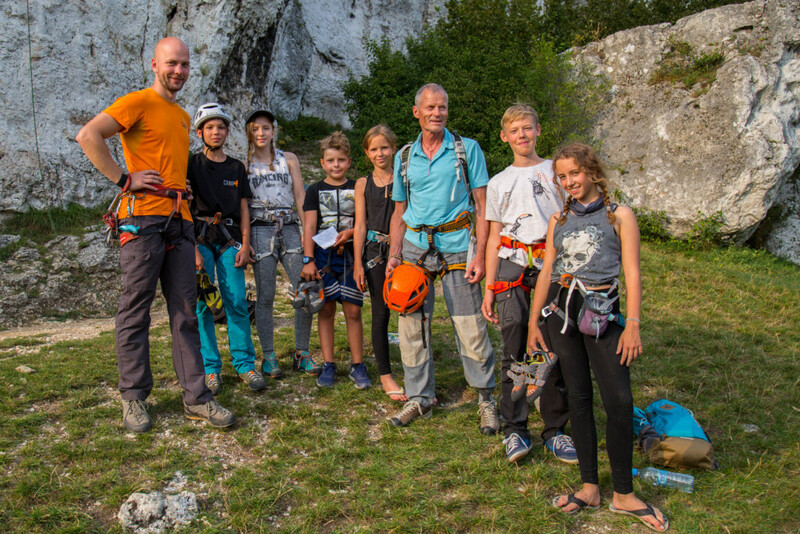 New offer for climbers, who do not communicate in Polish language. 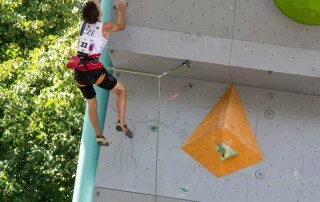 Mikuláš Keller is climber, routesetter and instructor of climbing from Czech Republic. He climbs already for 12 years. 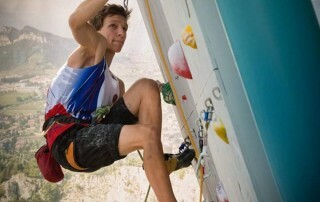 He was part of Czech youth climbing team in lead and then also in bouldering. 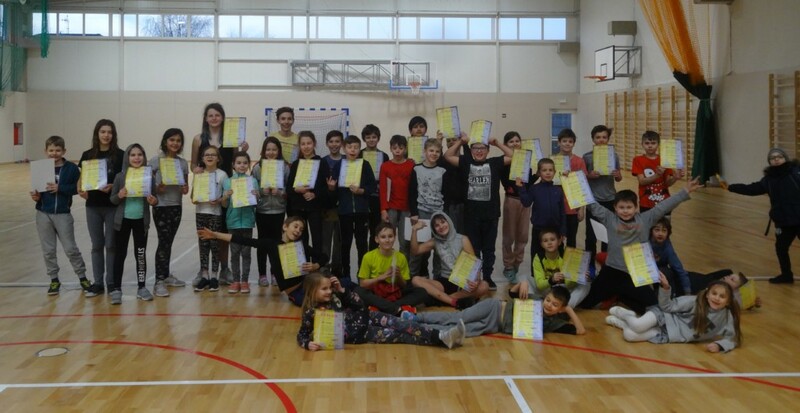 He attended a lot of international competitions and also World youth championship in Italy. Like an instructor and routesetter he worked for two years on the climbing wall in Prague. Now he studies in Poland and he would like to share his passion in here as well. 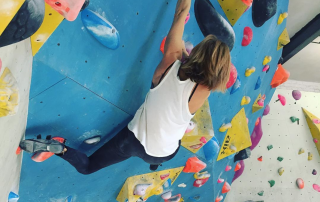 I am a well-qualified rock climbing instructor with almost 10 years of experience both on the wall and outdoors. More importantly I am passionate about both climbing and teaching and I believe both are necessary in order to instruct others well. 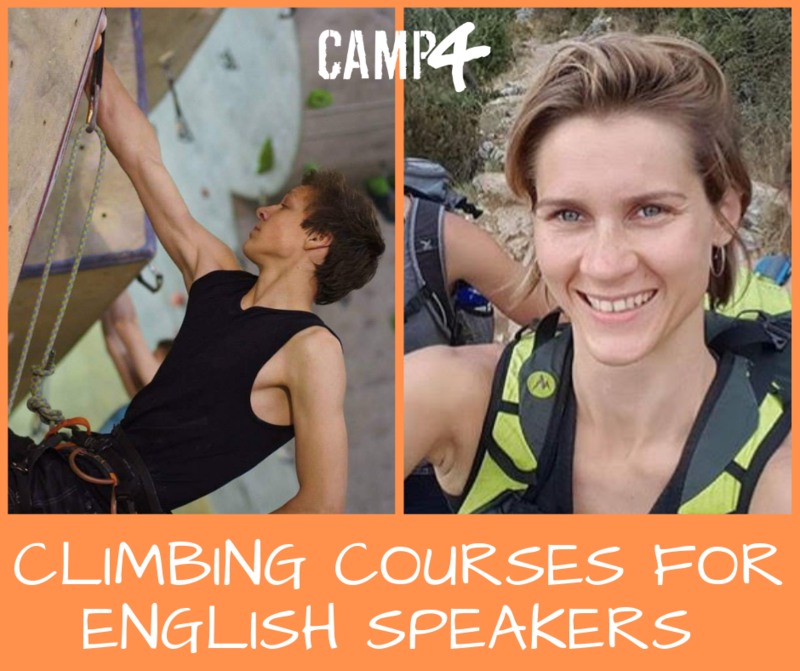 I hold an SPA climbing award [Single Pitch Award], Climbing Wall Award training, FUNdamentals 1,2 and 3 training, Developed Climbing Coach training and Training For Climbing 1 course and Sport Climbing instructor. The majority of my qualifications were completed with the Tollymore National Outdoor Centre in Northern Ireland and the British Mountaineering Council. I have also completed one Polish certification; Sport Climbing. I invite you for my lessons.